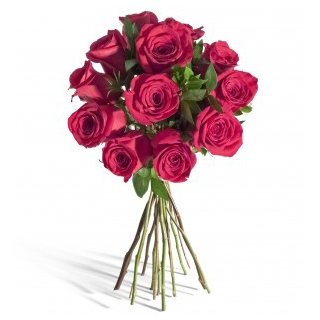 Simple and delicate bouquet of five pink roses brings smile to anyone. To give a complete gift you can add this beautiful bouquet near a teddy bear, a glass vase or a box of chocolates, all they found in the "gifts" of our website. * The image is for presentation purposes and contains no vase, it can purchase a category "Gifts" of our website.